Helping you live Independently with a balance of privacy, support & security whilst making new friends. The Abbeyfield Braintree, Bocking and Felsted Society has traditionally, provided supported sheltered housing. These are either purpose built or adapted from existing buildings that are fully modernised with ensuite facilities to make them suitable for older people. 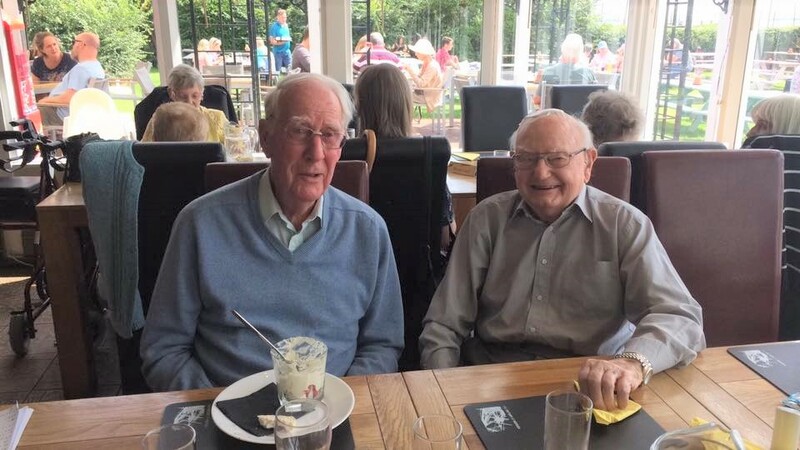 The Abbeyfield way of life provides balance of privacy, support and security that can be ideal for older people who no longer feel happy living alone but do not wish to share with relatives. Abbeyfield is firmly rooted in the local community. 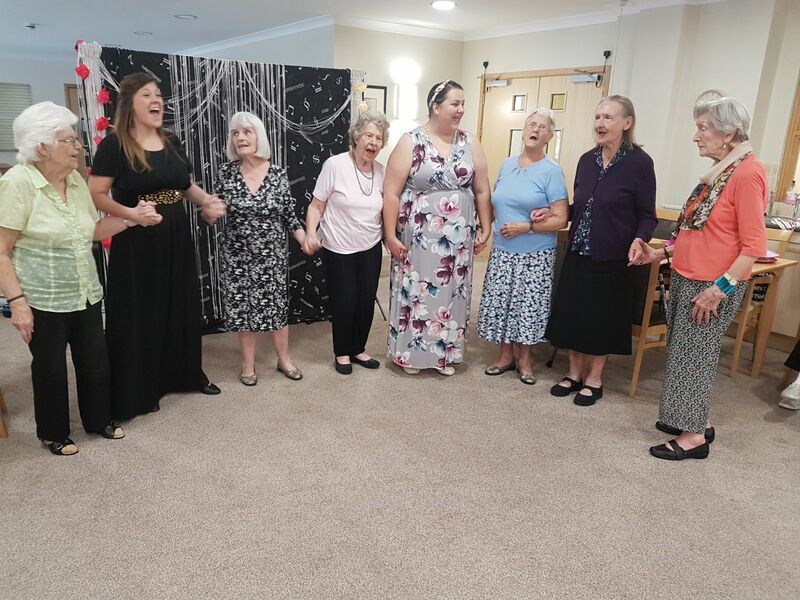 The people living in an Abbeyfield house are very much part of their neighbourhood and enjoy the friendly contact this brings. Cass Murray joined Abbeyfield in March 2011, whilst still enjoying a part time interest working in Fashion on the manufacturing and designing side. 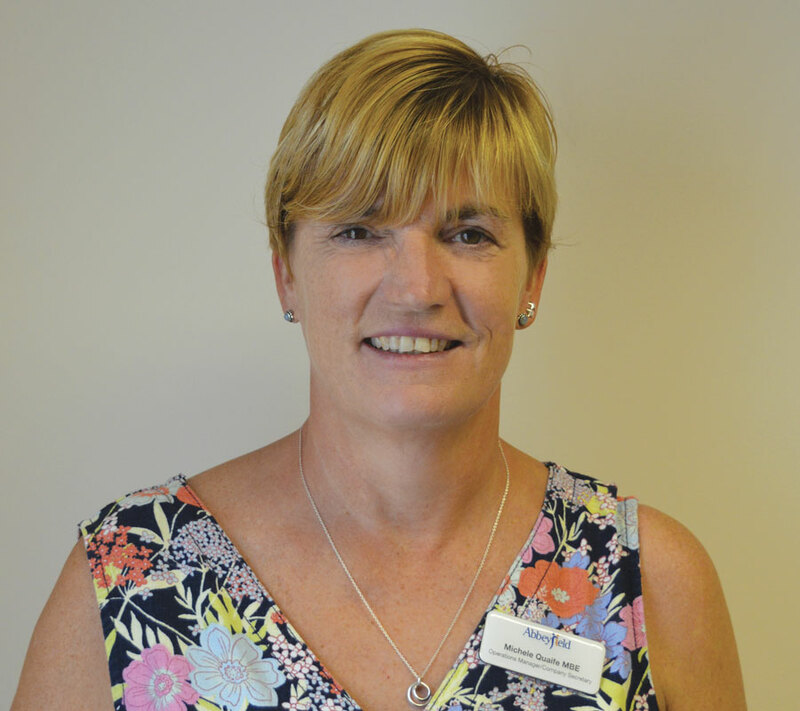 Cass manages the Felsted House alongside her small team of devoted and caring staff in a family environment. 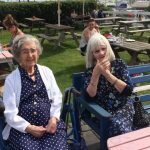 Being brought up in her families Nursing Home she has always understood from a young age the needs of people in nursing care. Cass enjoys the Theatre and spending as much time as possible with her family. Dot joined Abbeyfield in January 2017 as the Registered Care Manager. Dot runs a team of experienced Carers providing 24 hour care in our Extra Care Scheme as well as managing the smooth running of the house and other staff. 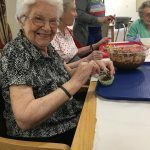 Dot feels that Great Bradfords House provides the ideal place for the elderly – maintaining independence with support when needed in a beautiful, warm and friendly environment. Sandra Joined Abbeyfield Wickham House in 1993 as a Weekend Teatime Assistant. She was then promoted to Deputy Manager at Georgian House and after 3 years Sandra was promoted again to Manager. When Georgian House closed in 2007, she moved back to Wickham House. Sandra still enjoys the everyday challenges and finds her work with the residents very rewarding and is proud of her achievements. This is due to the support that the Trustees, staff, and her family have given. 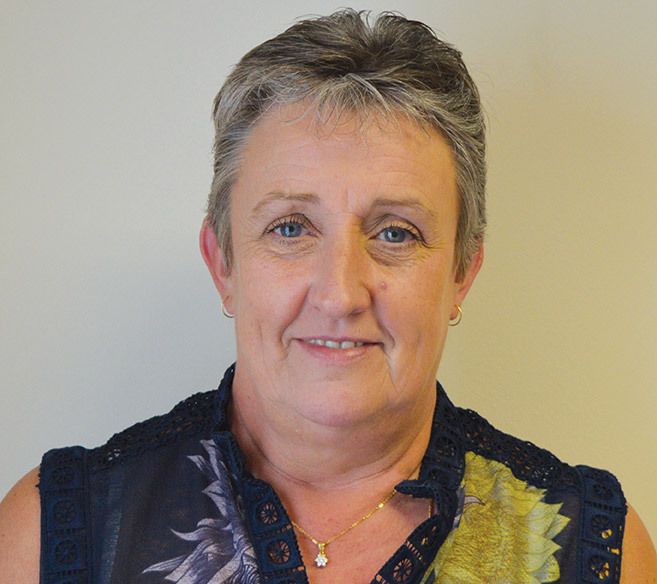 Diane joined Abbeyfield in February 2015, having previously worked in recruitment. 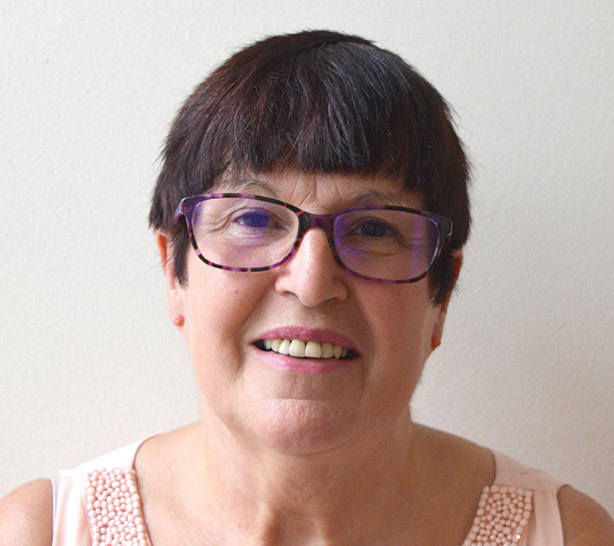 Having worked as House Manager at Great Bradfords House, Diane now deals with the marketing of all 3 houses, co-ordinating filling any vacancies and fund raising for the Society. 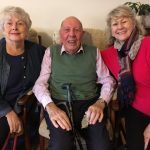 As a charity, it is vital that we raise awareness of our aims to provide housing for the elderly, encourage support locally and continue to grow and improve. Diane lives locally in Great Notley and is mum to four children. In her spare time, she is an avid supported of Manchester City Football Club going to matches whenever possible. 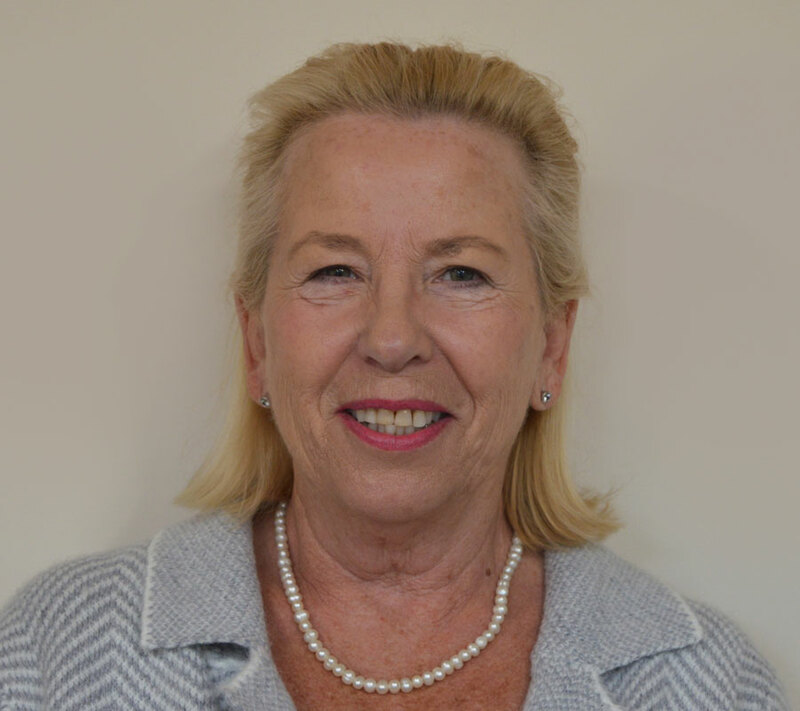 Michele joined Abbeyfield Braintree Bocking and Felsted in February 2007 having spent 23 years in the Armed Forces. She joined as the part time Administrative Assistant and has held various posts during her time with the Society including Activities Co-ordinator, Company Secretary and more recently became the full time Operations Manager but also carrying on with the responsibilities of the Company Secretary. 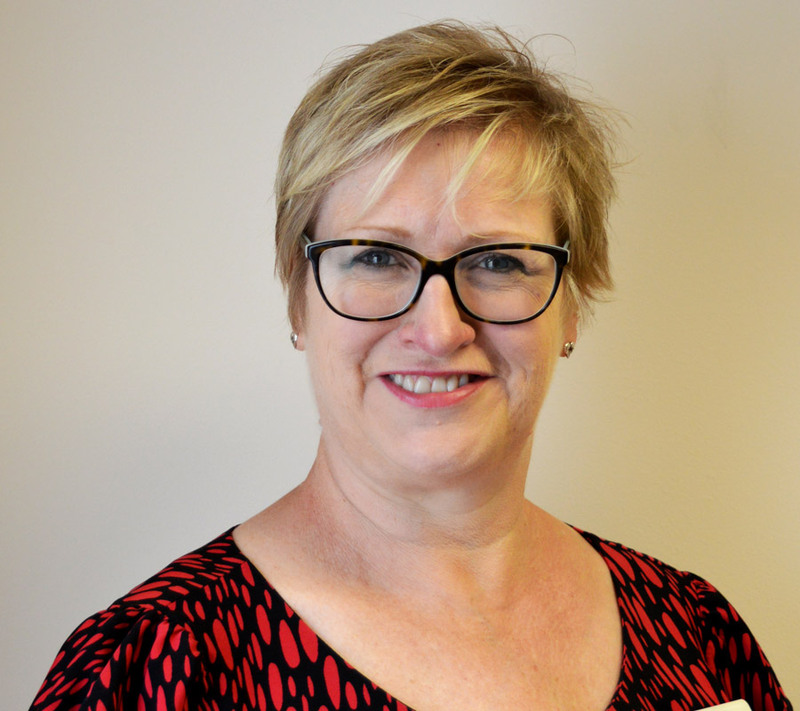 Michele is responsible for the day to day management of the Society and remains in contact with the trustees to facilitate a responsive and effective management structure. In her spare time, Michele still manages to coach and play netball and is involved with various committees to do the sport within East Essex. Roy’s Abbeyfield career began when he joined the Georgian House Committee in 1994. He was told it would entail half an hour every other month! Later he became House Chairman and finally Chairman of the Society. He has been Chairman through significant changes in what accommodation Abbeyfield offer and how the Society is governed including the building of our first extra care scheme, the refurbishment of two sheltered houses, the reorganisation of management responsibilities at all our schemes and the amalgamation of The Braintree and Bocking and The Felsted Societies. Roy has also taken a keen interest in the wider International Abbeyfield Society. 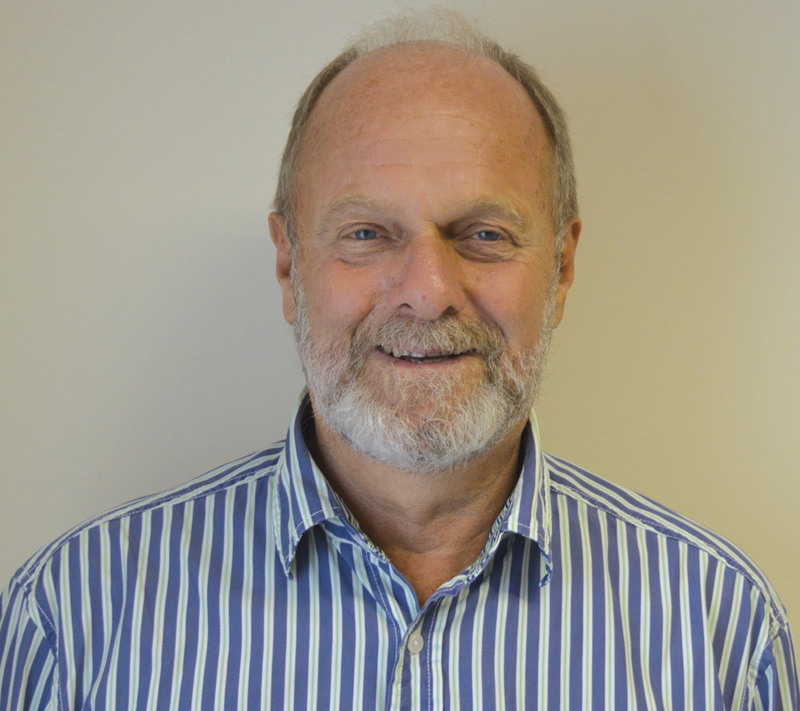 He was Vice Chairman of the eastern region and a Director of the Peterborough Society. Roy was presented with The Abbeyfield Royal Patron’s award for services to Abbeyfield in 2012. 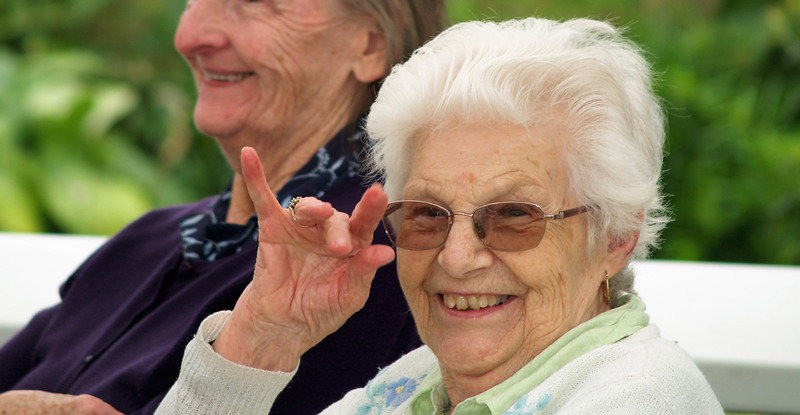 Abbeyfield has traditionally, provided supported sheltered housing. The support is provided by paid members of staff and volunteers. Volunteers give time on behalf of residents, to ensure that each feels at home and supported and that the house is well managed. At house level, paid staff provide meals and support to residents and organise the day to day running of the house. The work of local societies is supported regionally in the United Kingdom. I have found Abbeyfield a safe and secure haven. I have a pleasant flat, made new friends and I know care and help is on hand when I need it. It would be difficult to ask for anything better, I was looking forward to the new chapter in my life and I was not disappointed. I have found the staff and residents very welcoming, people here are lovely and the food is fantastic. Feel free to post a general enquiry. Your feedback is always welcome!